The body needs vitamin B12—it’s an essential vitamin that aids in keeping the nervous system sound and blood cells healthy. Without enough of it, you may feel weak and tired, so it’s important to consume foods high in vitamin B12. Many elderly people suffer from a vitamin B12 deficiency (1), as do vegetarians and vegans who simply can’t get enough of the vitamin from the food sources they permit themselves to eat. 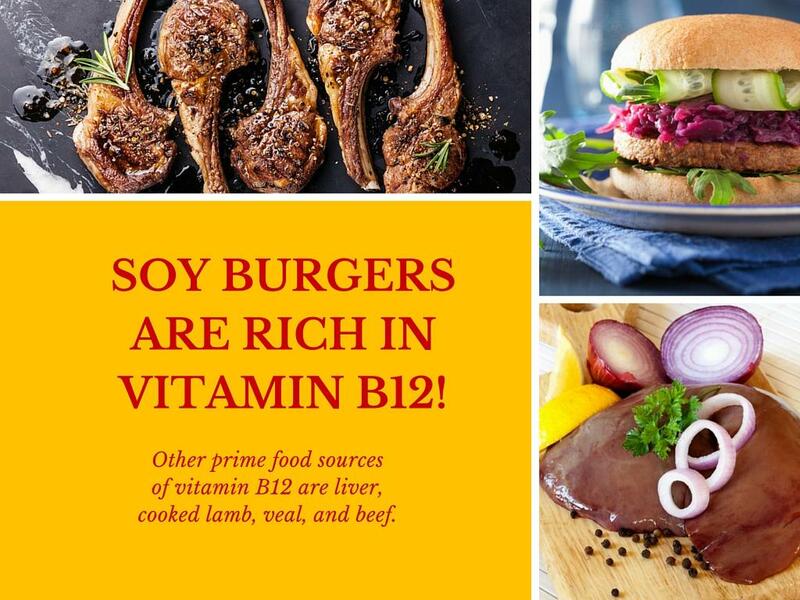 A 2004 study published in the journal Annual Review of Nutrition stated that there is a rise in vitamin B12 deficiency, and that it’s a major world health concern, especially in the U.S., Mexico, Central and South America, and parts of Africa (2). Vitamin B12 plays a major role in certain metabolic functions, including enzyme production, DNA synthesis, and the balancing of hormones, as well as sustaining a healthy nervous system and cardiovascular system. Those who suffer from adrenal fatigue are often suffering from a lack of this vitamin. Natural sources of vitamin B12 are only found in foods that come to us from animals. Fruits, vegetables, or grains are not good sources. Some foods, such as almond milk and cereals, are fortified with the vitamin to help ensure people get the daily amounts required for good health. A vitamin B12 deficiency isn’t uncommon so if you feel you might be lacking, visit your doctor. They can test your level and help you come up with a plan to restore it and feel energized again. A severe vitamin B12 deficiency includes weakness, fatigue and lightheadedness. A study published in the American Journal of Clinical Nutrition in 2000 showed that up to 39% of Americans could have a vitamin B12 deficiency (3). The body needs this vitamin for a host of reasons, including proper digestion, proper absorption and use of iron, metabolizing fat and carbohydrates, proper circulation, and keeping the immune system functioning well. There is no maximum amount when it comes to B12 intake, but it’s still safest to stay within the amounts recommended by your doctor. If your blood level of vitamin B12 drops below the normal range, you could become anemic (4) and an impairment in cognitive function may follow. 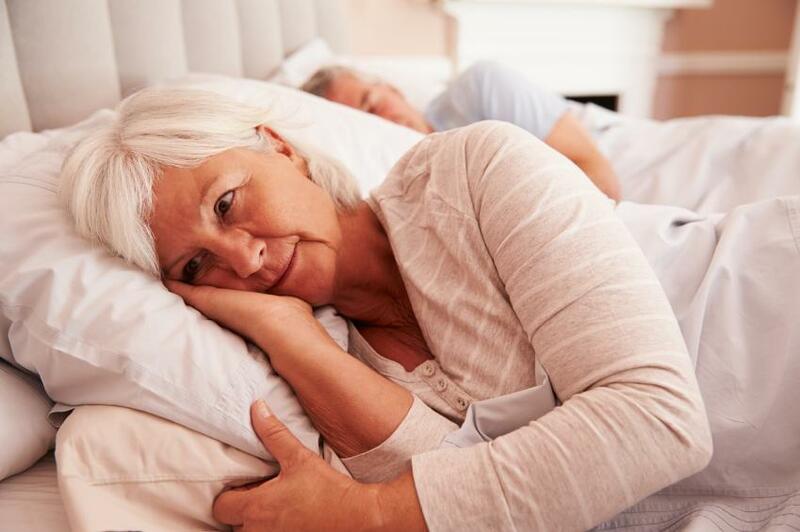 Many symptoms of vitamin B12 deficiency are the result of another underlying cause which may not be apparent, so see your doctor for an examination. If getting this vitamin into your diet through food isn’t possible, then talk to your doctor about B12 shots. Injections are usually given at a doctor’s office and the frequency depends on your needs. The vitamin can be delivered through a supplement as well, which you can find at any health food store or in the vitamin section of a pharmacy. Look for a high-quality product with minimal fillers. How Does Vitamin B12 Help Us? This vitamin helps the body in many ways. B12 plays an important part in keeping your energy level up and consistent. With a boost in energy comes a boost in mood, so much so that vitamin B12 has been known to reduce the symptoms of depression and anxiety. Are you having trouble concentrating? B12 helps with cognitive functions and improves memory. And because B12 plays a major role in cell functions, it also has a lot to do with maintaining healthy hair, skin, and nails. Pregnant women need more B12 than normal to ensure a healthy pregnancy. B12 is an important vitamin for growth and development, so it makes perfect sense that it’s especially required in pregnancy. There is also some preliminary research being done examining whether pairing B12 and folate can help prevent certain types of cancer. Unless your vitamin B12 level is severely low, you likely won’t need to get injections, and though supplements can do the trick, why not try adding some or all of the following foods to your diet to increase your intake? Granted, certain top-ranking items on the list may not be palatable for many of us (kidneys, anyone? ), but on the other hand, many are—simply eat more of those items. What if You’re Vegetarian or Vegan? Adding dairy products and red meat isn’t difficult for those who aren’t vegan or vegetarian, but if you do adhere to those diets, where do you get your sources of vitamin B12? Getting vitamin B12 through diet alone can be tricky because fruits and vegetables offer extremely low amounts of vitamin B12, or none at all. Vegetables high in vitamin B12 don’t exist, so sources tend to come from meat, fish, and dairy products. But that doesn’t mean it’s impossible. Vegans can get some vitamin B12 from fortified beverages, such as soy, rice, and almond, but check the labels to be sure. 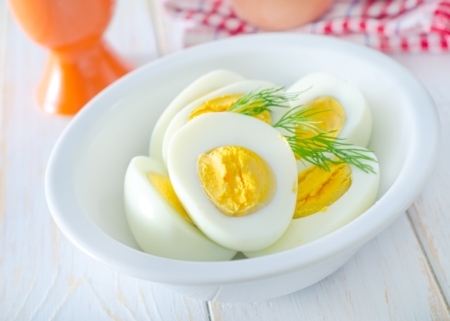 Vegetarians have more options available to them because milk, cheese, yogurt, and eggs are all available to them and are good sources of vitamin B12. Talk to your doctor about whether you might need a B12 shot or should take supplements to compensate for what diet cannot give you. If you can, incorporate milk and yogurt into your diet every day, along with cheese to get your vitamin B12 level up. These make for great midday snacks when paired with a piece of fruit and some nuts. Or you can turn it into a healthy smoothie of your choice with fruits and/or vegetables and some whey protein for a complete nutritional profile that will give you an added boost to get you through your day. If you do eat meat, try to get a few servings from the meats above a few times a week, and if you eat fish, then add that in twice a week—they’re the best sources of foods high in vitamin B12. If your children don’t eat meat, then rest assured that if they have cheese, yogurt, and milk, they’re likely getting the amounts they need.